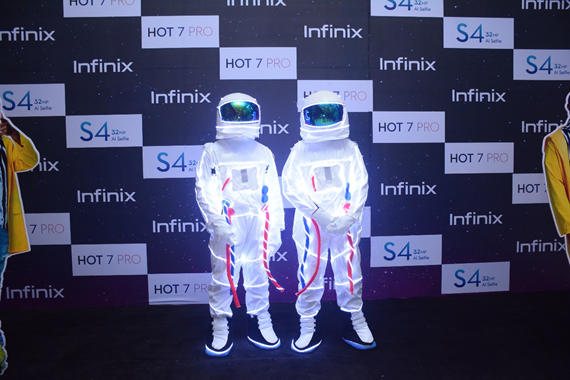 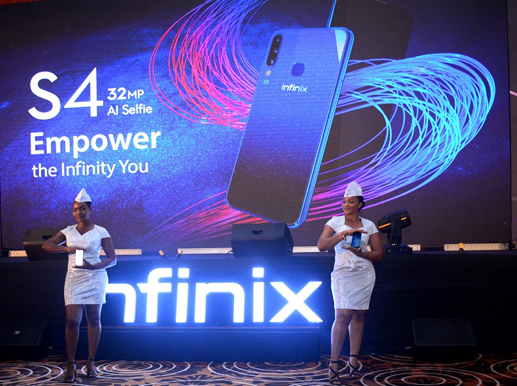 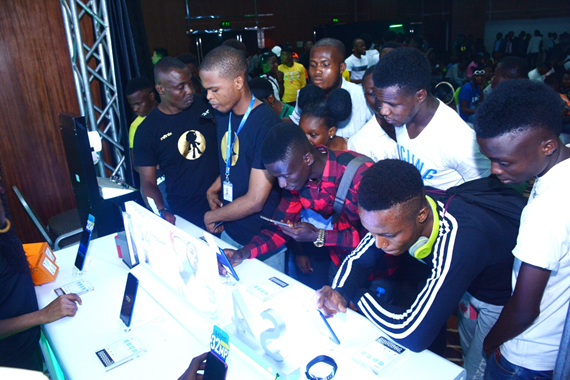 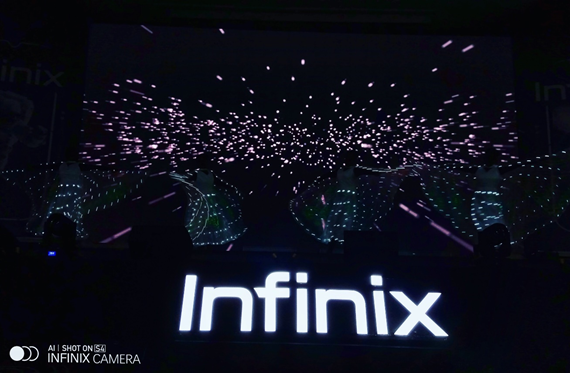 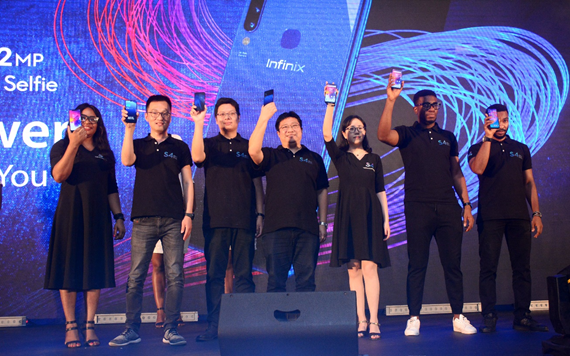 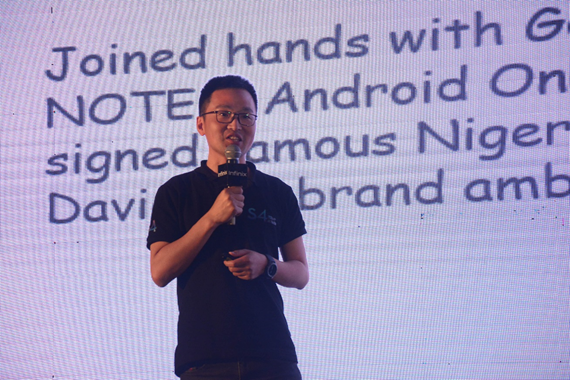 Infinix Mobility Limited, the premium smartphone brand committed to creating stylishly designed mobile devices to enable their young consumers live a smart lifestyle has launched the S4 with 32MP A.I selfie camera. 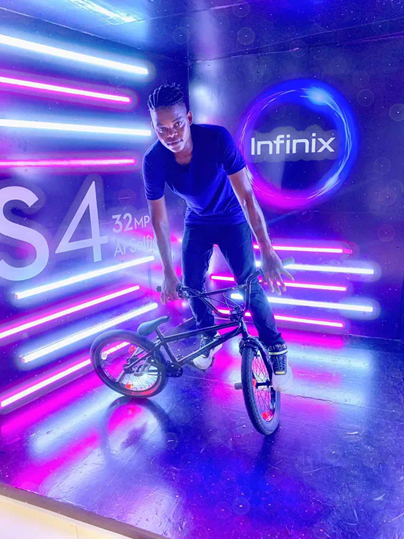 The S4 is a true game-changer in the selfie market. 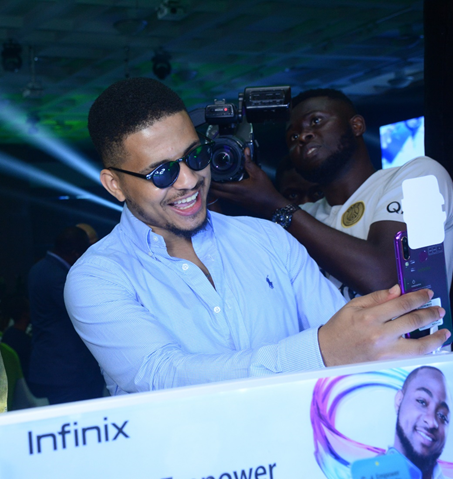 It is available in Nebular Blue, Space Grey, and Twilight Purple colour variants and it is also currently on sale in all of the authorized retail stores in Nigeria.